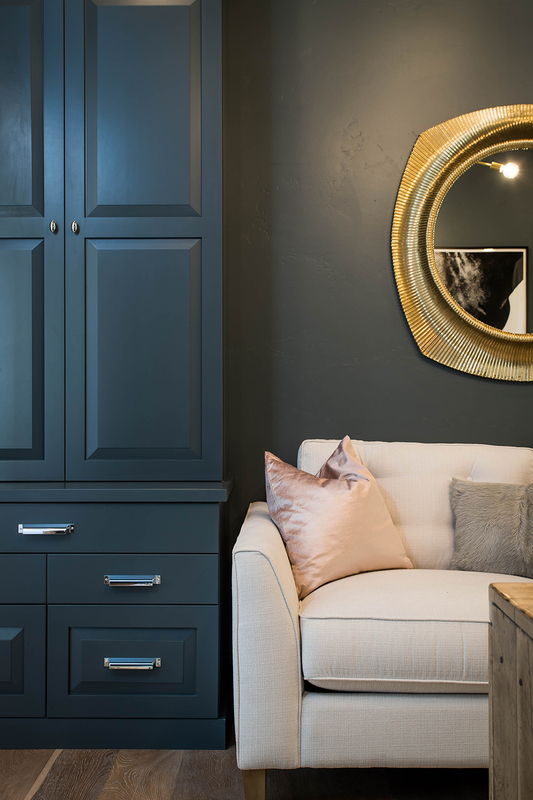 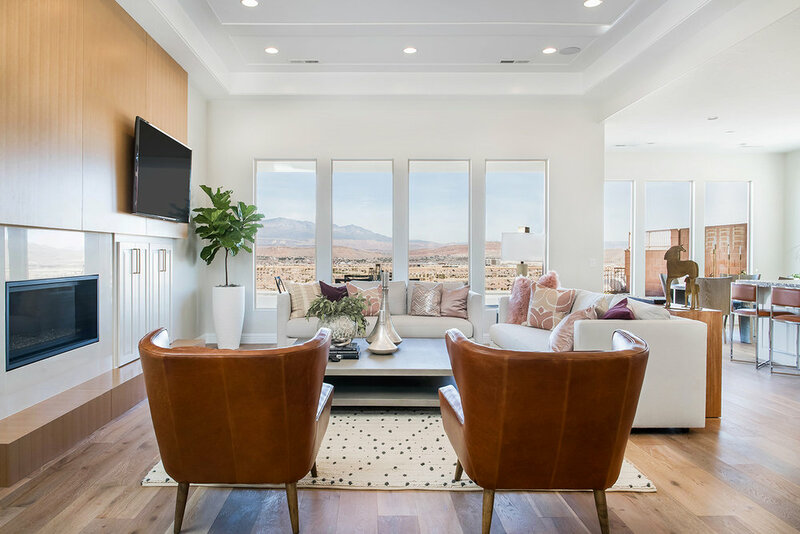 The 2018 Parade of Homes was once again a major event in the city of St. George. 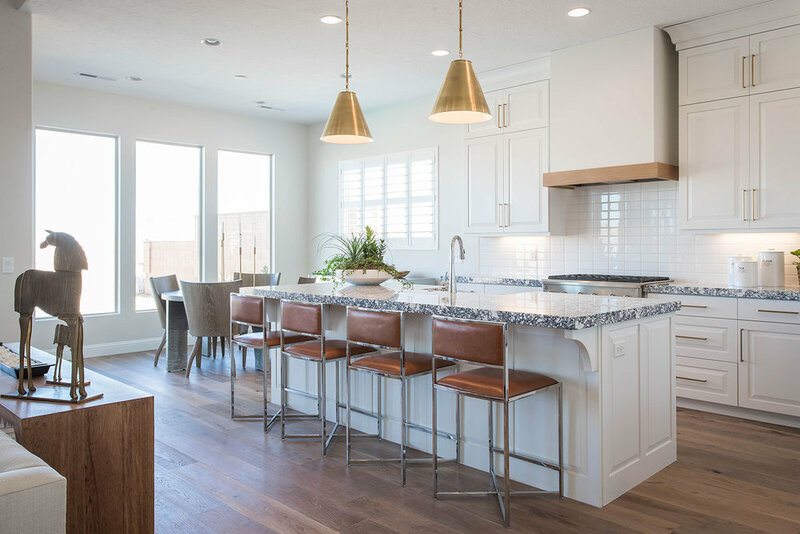 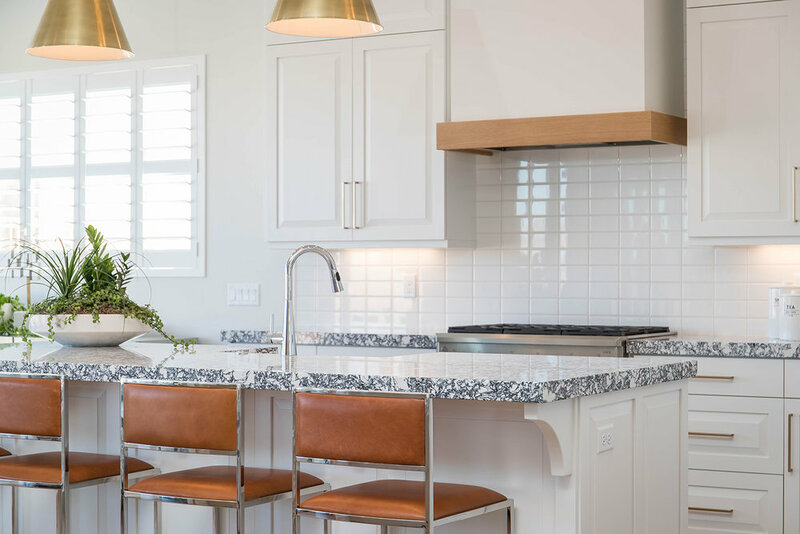 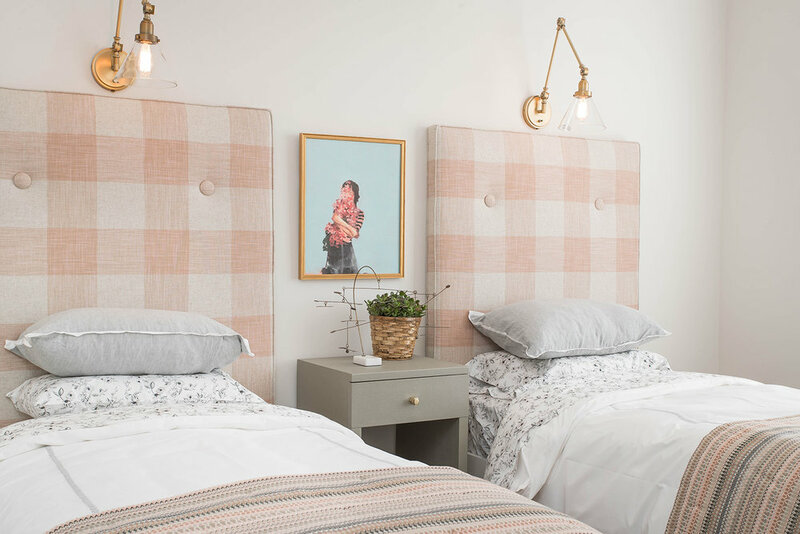 From February 16 to 25, tens of thousands of paradegoers were drawn to our sunny town to tour 28 of the newest, most spectacular homes St. George has to offer. 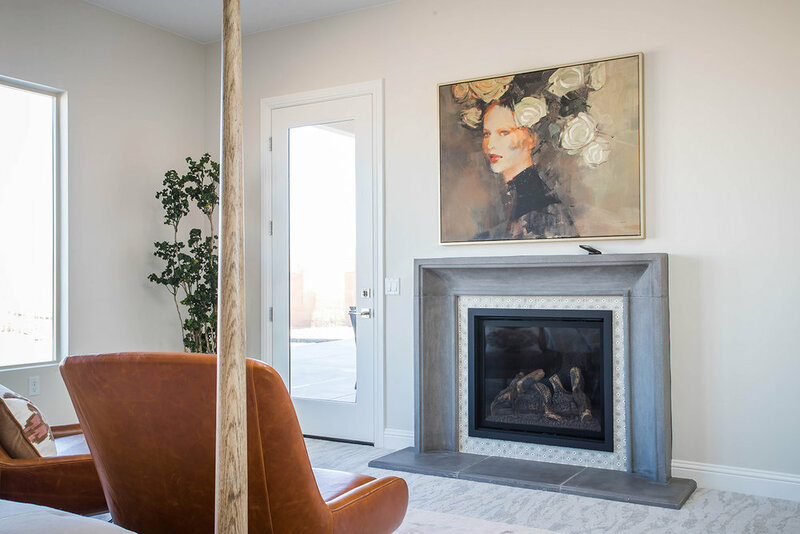 Among the multimillion-dollar properties on display was Admirations, SunRiver’s contribution to this year’s parade. 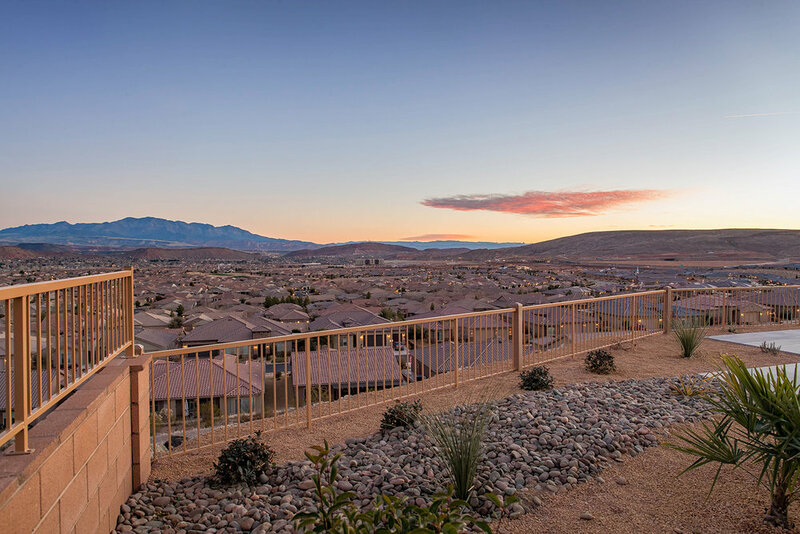 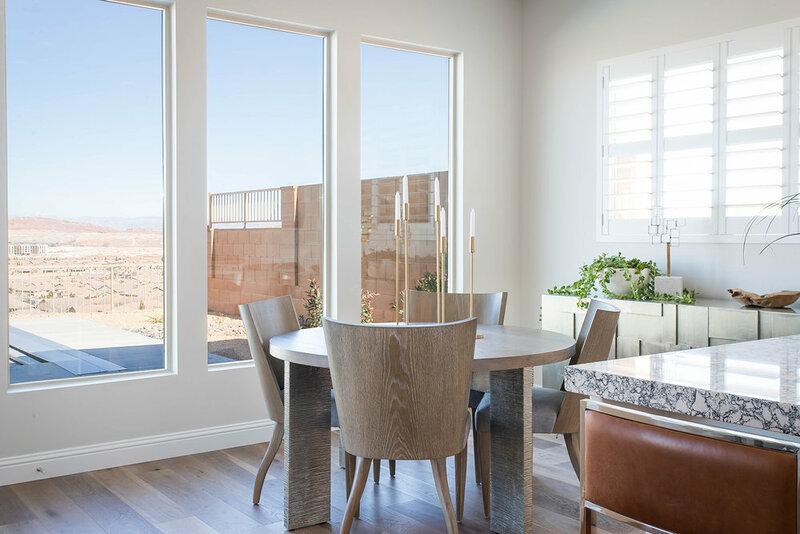 Built and designed exclusively by SunRiver Construction, the Admirations home provides a breathtakingly one-of-a-kind panoramic view of the St. George Valley and Pine Valley Mountain. 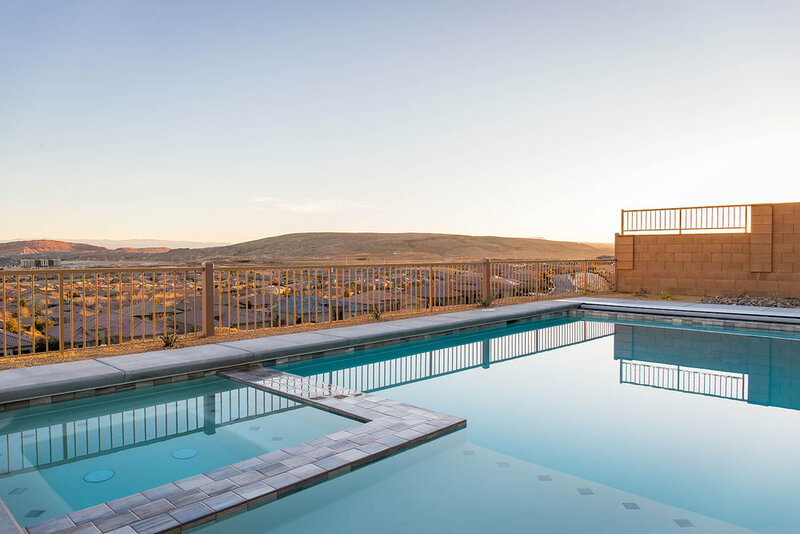 The custom home is also a perfect balance of indoor/outdoor living, with a serene courtyard and astounding pool unlike any in the SunRiver community.